Bestway International, Inc., began as a freight forwarder in 1988, giving us decades of dedicated experience. Our core strategy for all those years is to combine local, high-touch service and accountability with a thorough international network of offices and agents. As we help each other succeed, our individual expertise builds upon our ability to provide common sense solutions to our customers. 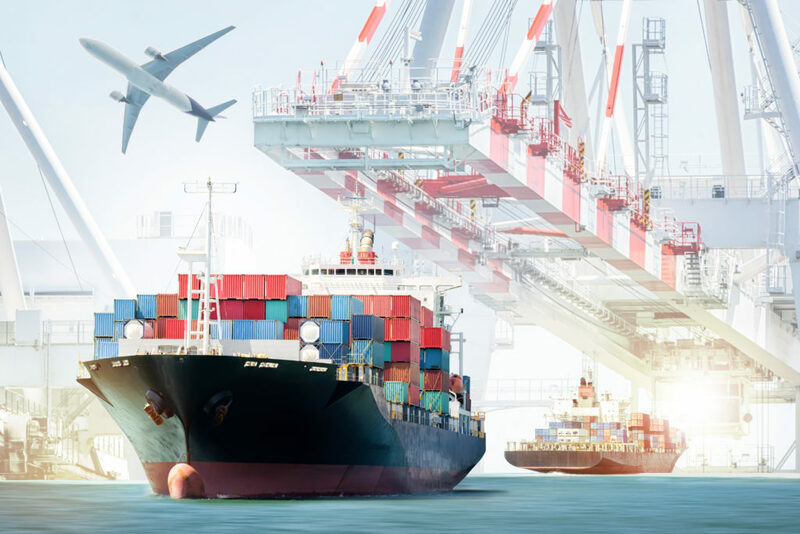 Supported by our in-house customs brokerages, we are able to answer questions and navigate foreign regulations and information to save time, money, and facilitate trade. Not only can Bestway plan and execute complex shipments, but we’re happy to use our fluency to offer creative and innovative solutions that are perfectly tailored and time tested by our staff. Bestway International is an exclusive agent for Hellman Worldwide Logistics, an international freight forwarder that has been family owned and operated since 1871. Bestway International, also family owned and operated, is a part of the global Hellman network of over 450 local service offices in 157 countries. This network is instrumental in obtaining quick, competitive air and sea rates and more importantly, terrific service from door to door.